Gorgeous kit created by a friend of mine Coquettas Designs. 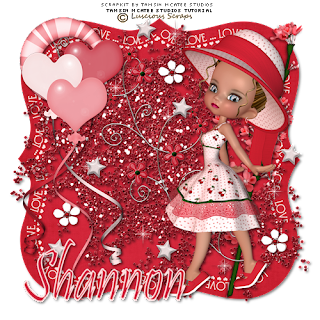 Sweekheart kit can be found @ Scrap Heaven Designs(http://www.scrapheavenboutique.com/shop/index.php?main_page=product_info&cPath=65_67&products_id=2058) for personal use. If you would like to purchase my Sweet heart series 1 tubes for commercial use they can also be found @ Scrap Heaven Designs(http://www.scrapheavenboutique.com/shop/index.php?main_page=product_info&cPath=65_178&products_id=1992). All my poser tubes are 25 % off for 1 week only. http://www.scrapheavenboutique.com/shop/. 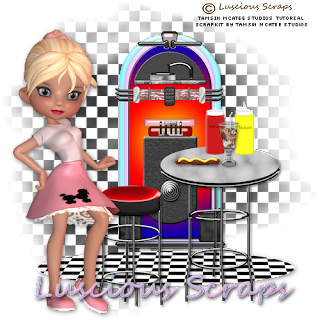 http://www.scrapheavenboutique.com/shop/index.php?main_page=index&manufacturers_id=58&zenid=1f07503d9b966c4638e79b6436b49c07. All My tubes are on sale for 25% off. 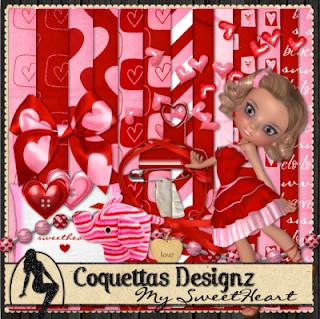 This beautiful tag was created by one of my ct girls Nora (Coquettas Designs). 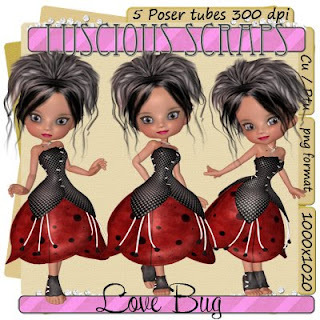 These poser tubes can be found at Scrap Heaven Boutique, http://www.scrapheavenboutique.com/shop/ I will have them uploaded to my store tomorrow. All tubes are in png format @ 300 dpi. New tut by one of my Ct girls. Her name is AnDreA (Dirty Art Designs). This tut is in spanish. 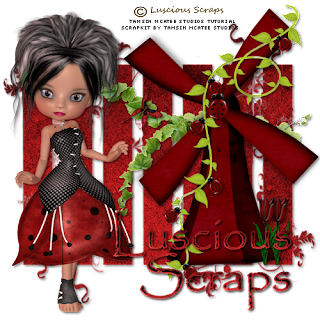 I am having a sale at Scrap Heaven Boutique http://www.scrapheavenboutique.com/shop/index.php?main_page=index&manufacturers_id=58 . All tube packs are 20% off. 10Forest Fairy's with and without rose. All in png format @ 300 dpi. 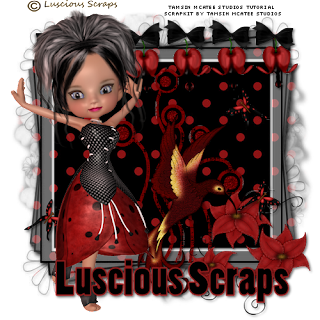 Can be found at: Luscious Scraps http://lusciousscraps.ecrater.com/ and at Scrap Heaven Boutique http://www.scrapheavenboutique.com/shop/ . This beautiful tag was created by one of my ct designers ( Tasmin McAtee Studios ) using my Cherry Ann tubes. The tut can be found at the link below. Tillie Jean is full of fun!!! Can be found in my store. Precious is the bringer of kindness and that is the key that unlocks the hearts of others. Valentina is the bringer of love and desire. And ready to spread love by piercing the hearts of everyone she meets. So let Valentina add alittle love to your kits. I know its not Valentines day yet. But maybe this will give you a early start on creating. Candyliscous is a girl who loves to have fun! Jessi is sweet and sassy and lookin for trouble. 5 poser tubes 1000x1020 @ 300 Dpi. Can be found in my store. 5 adorable dressed in hippy clothes. 100x1020@ 300 Dpi. Can be found in my Store. 5 Army Babes 1000x1020 @ 300 Dpi. Can be found in my store. 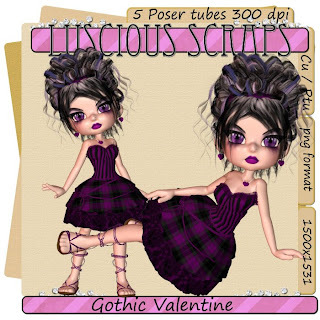 Cute Gothic Valentines! Can be found in my store on 1/3/2010. These cute Cookies can be found in my store on 1/3/2010. Sweet Heart Series 2!!!! Can be found in my store tomorrow 1/3/2010. My new Sweet Hearts!!! Dressed for a day of Love! They can be found in my store tomorrow 1/3/2010. 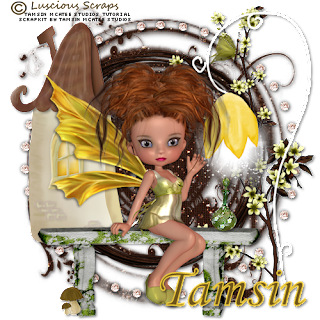 Twinkle Toes is a Moon Flower Fairy she is a bringer of breezes and a weather changer. She lives in clover fields where fairy rings grow. She is only seen in the light of a shooting star.